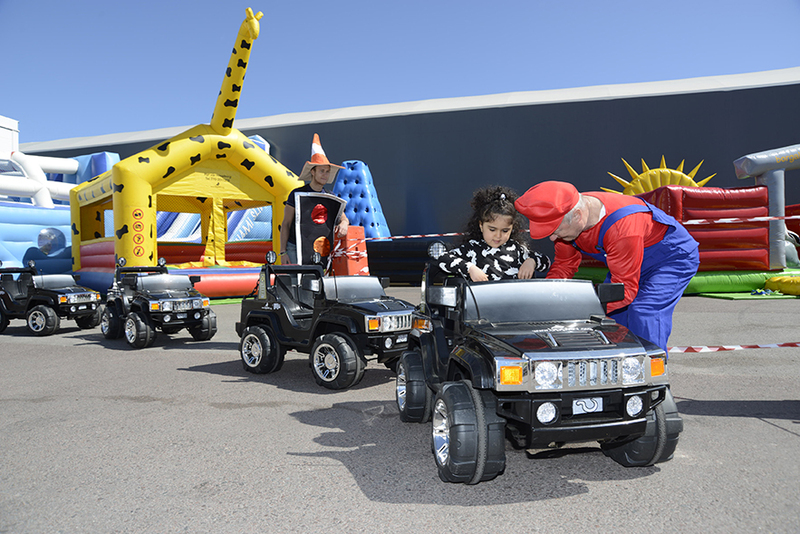 Our Family Day on 23 May was a very successful event for our 170 employees, their families, as well as previous employees. The weather was beautiful and there were mascots, a fishing game, Mike the Clown, quiz walks, a troubadour, good food and all kinds of entertainment for children and adults alike. The festivities were enhanced by a gigantic fairground-themed playground, to the delight of all the children in attendance. For us at Press Kogyo, it’s particularly important to show our personnel our appreciation for everything they do for our company!